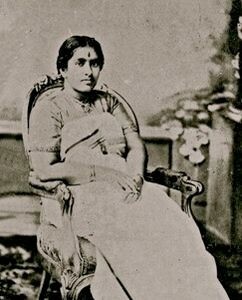 Unlike the perception of most people in India, the Hindu Maharaja of Travancore Sri Chithira Thirunal Balarama Varma was the first to declare to set itself up as an independent State with effect from the date of withdrawal of the British power from India. Travancore, present-day Kerala, was one of the biggest and well-administered Princely States of British India having the status of 19 gun salute when 21 gun salute was considered the highest in prestige. 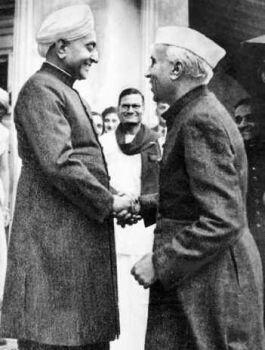 Soon after the announcement of 3 June Plan by Viscount Mountbatten of Burma who replaced Lord Wavell as Viceroy, on 11 June 1947, Sir C P Ramaswami, the Prime Minister of Travancore, announced that his State had decided to be an independent sovereign State from the date of the transfer of power. His announcement was not without the consent from the Maharaja who was keen to have his independent nation founded on the American system. Mohammad Ali Jinnah was quick to write to Sir C P, a wire welcoming Travancore’s decision for independence, emphasising keenness in establishing a lasting relationship between Travancore and Pakistan. According to K M Munshi, the announcement came to the country as a veritable bombshell since Travancore was perhaps the oldest State of India whose rulers ruled the State in the name and on behalf of their tutelary deity, Sri Padmanabha. Sir C P’s subsequent announcement to appoint a Trade Agent in Pakistan roused bitter resentment. Sardar Patel was furious and determined, if necessary, to deal severely with Travancore. 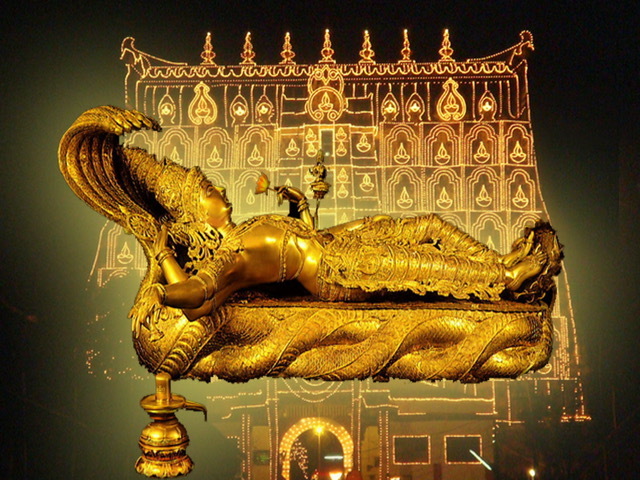 Even today the Padmanabha temple at Thiruvananthapuram (Trivandrum) is the wealthiest temple in the world. The capital of once the part of Chera empire was Padmanabhapuram (1729-1795) and Thiruvananthapuram (1795-1949). When the British Prime Minister Clement Attlee made a declaration in the House of Commons on 20 February 1947 regarding the deadline to transfer power to responsible Indian hands by June 1948, Travancore was the first to question the authority of Congress. In the words of Kiran Koneru, the state was very progressive in the fields of education, trade, political administration and public affairs. It had the most educated populace in India. It was the only Asian state which could inflict a naval defeat upon a European Army (Dutch suffered a loss at the hands of Travancore Army in 18th century.). When Jawaharlal Nehru visited the area in the 1920s, he remarked that the education there was superior to British India. The state had strong presence of Congress and CPI. 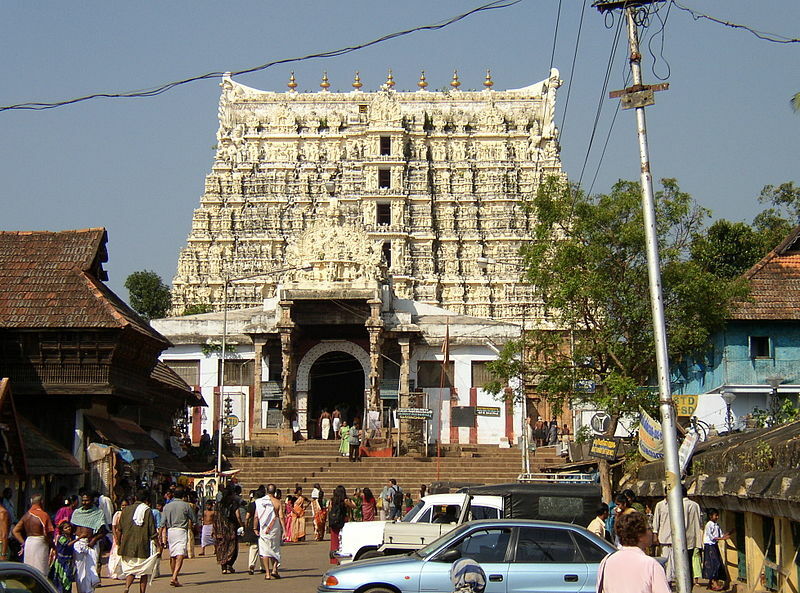 Travancore was located at southern tip of India and it had naval routes to foreign countries. The state also had recently found rich reserves of thorium, used in production of atomic energy. This was point in time when all European countries were looking forward to invest into atomic energy extensively. Sir CP resigned the office of Dewan on 19 August 1947 and was succeeded in that office by P G N Unnithan. On 24 March 1948, the popular Ministry of Travancore consisting of Patton A Thanu Pillai, C Kesavan and T M Vargese was installed in office. The Thanu Pillai Ministry had to quit office on 22 October 1948, following the split in the Congress Legislature Party and a new Ministry headed by T K Narayana Pillai came to power. It was while this Ministry was in office that the integration of Travancore and Cochin took place on 1 July 1949. The Maharajas of the two States willingly signed the Covenant of Integration, according to A Sreedhara Menon in “A survey of Kerala History”. 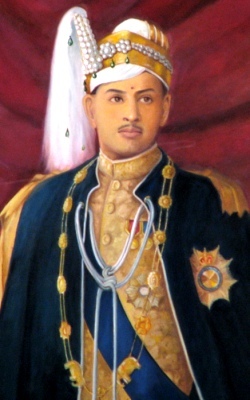 The Maharaja of Travancore became the Rajpramukh of the new State while Maharaja of Cochin offered “to efface himself completely in order that his people might enjoy a larger life”. It was decided to locate the capital of the State at Trivandrum and the High Court at Ernakulam. Under the States Reorganisation Act, 1956, Kerala was established on 1 November 1956 with a Governor as the head of the State. Ramchandra Guha, a celebrated historian, quotes a civil servant C.S. Venkatachar, then a high official in the Government of India, justifying India going to United Nations on Kashmir issue, but wrong in choice of a man sent to represent India. Pakistan had deputed Mohammed Zafrullah Khan to argue their case while India deputed “a vegetarian and teetotaller” Gopalswami Iyengar. C P could have been the right choice but because of his Travancore “blunder” he was considered an outcast. An image of C P as Travancore’s Rasputin was created. Later of course he was appointed the Vice Chancellor of Banaras Hindu University( BHU) and Chairman of University Grants Commission by the Government of India. He continued his contacts with Sri Chithira Thirunal at a personal level till his death on 26 September 1966 in London.